PHOTOMALLOWS: Day 29: I almost finished Cloud Atlas. Note I'm not going to finish it. It's over. 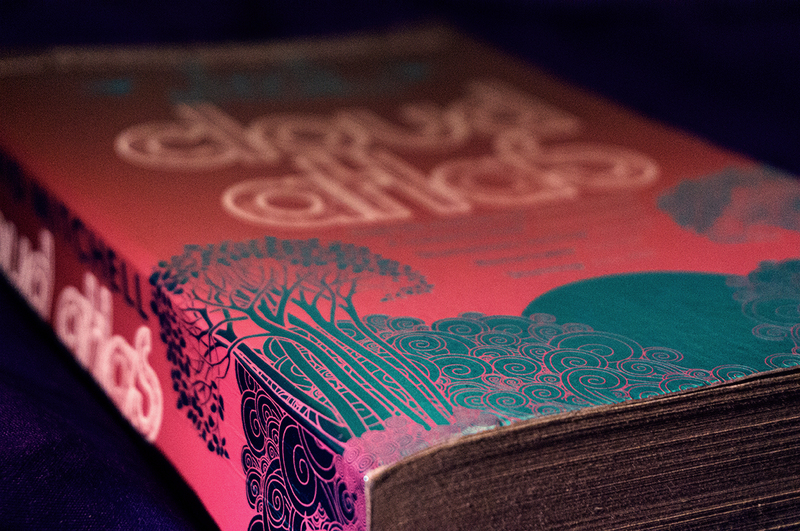 Day 29: I almost finished Cloud Atlas. Note I'm not going to finish it. It's over.